The Evil Within was an atmospheric survival-horror game with plenty to love, but there was definitely room for improvement. Such as? Well, it could be a tad frustrating and repetitive at times, though the gore-soaked action, unconventional plot, and gruesome enemies kept you coming back again and again. Fans will be happy to know the sequel is due to hit consoles in October, throwing us deep into the story of detective Sebastian Castellanos once more. 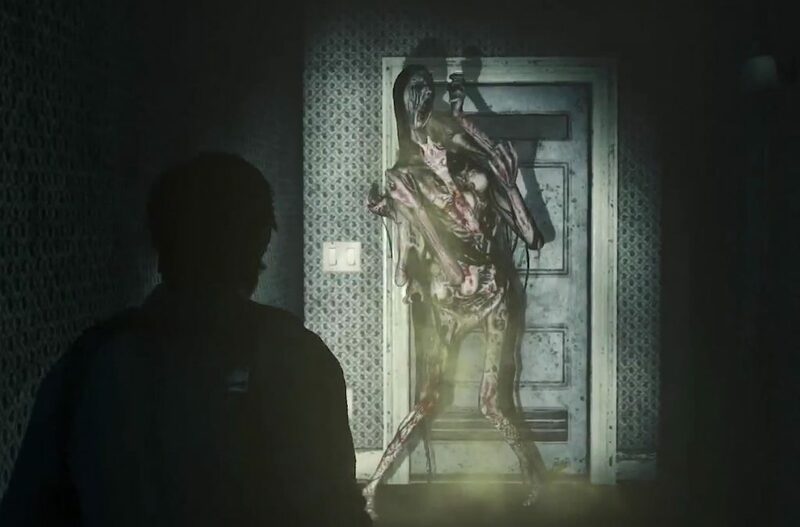 So, with The Evil Within 2 just over a month away, what are the main reasons to be excited for its arrival? Playing a game with a charismatic lead you actually care about can make for a more satisfying experience. 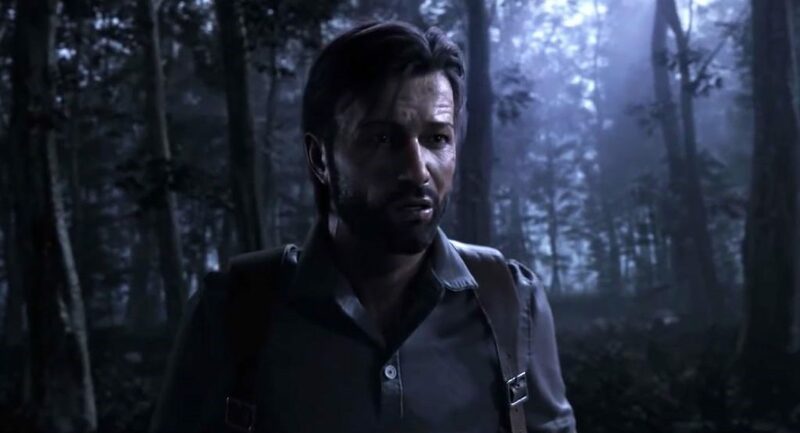 In The Evil Within, Sebastian had a distinctive look (a refreshing change from jacked-up soldiers), but he wasn’t necessarily the most likeable guy. This time around, we’re promised a more sympathetic lead and a more emotionally-satisfying story. On top of this, the plot is expected to hinge more on psychological horror rather than gore – which would make a more likeable lead all the more important. Seeing as the game revolves around Sebastian and his quest to find his daughter, actually caring more about his desperation will really add to the experience. 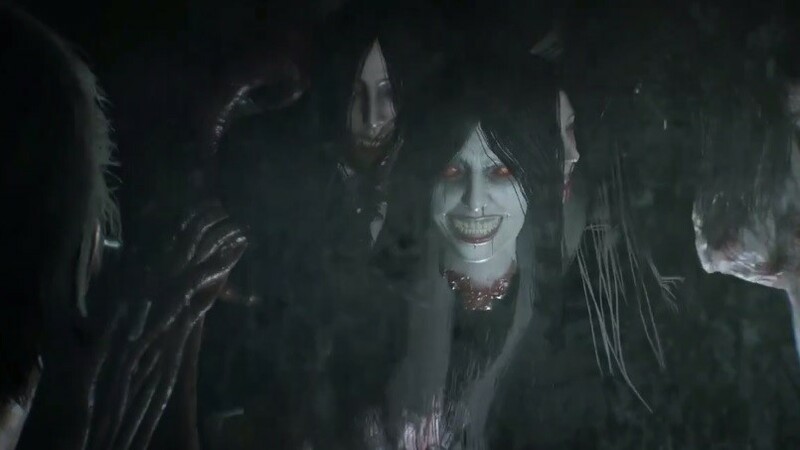 The Evil Within was a fairly linear game, which was fine, but we’re excited to see a world that’s bigger and more open next time. You’ll be able to explore freely, searching for extra ammunition and materials for crafting (we’ll get to this shortly!). This should help you better-prepare for more challenging enemies along the way, unlike in the first game, where if you missed too many green gel pick-ups, you’d struggle to upgrade as powerfully as you’d like. The surreal horror obviously returns, but looks to be even freakier this time, with reality-bending effects apparently a tad more logical than they were before. If you happened to love the all-out weirdness of the original’s reality-shifting mechanics, hopefully you won’t be disappointed – we’ll just have to wait and see how it works out. A new tool, the Communicator, will help you find your way around too: this will reveal resources, enemies, and goals in your area. You can also get to your objectives via a number of paths, rather than having to follow one single fixed route – this should transform the experience significantly, and make the game a little more user-friendly. Side quests play a key role in The Evil Within 2, now that there’s a more open design. You can enjoy a deeper game by taking on optional quests, and these vary from one to the other. Completing these will reward you with new much-needed items, awarding you with a better chance to conquer the main missions themselves. Side quests will inject some variety into the game, and make it easier to upgrade Sebastian enough to survive. If you hadn’t boosted your strongest weapons enough in the first game, certain enemies would seem unbeatable. 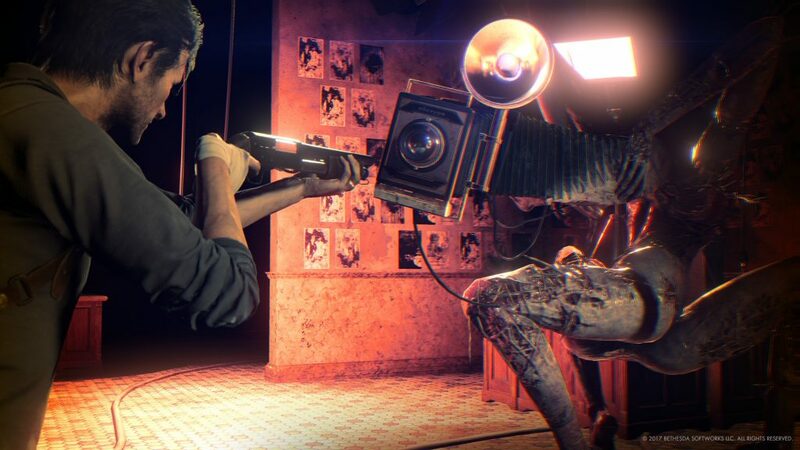 Hopefully, this frustrating aspect will be easier to avoid in The Evil Within 2. Sebastian was definitely capable of sneaking his way around enemies in the first game, but it was often difficult to pull off. More open environments makes creeping away from the assorted freaks and monsters slightly easier, and you can take them out with silent kills. Given how limited ammunition was in the first game, a stronger stealth system would have been welcome, but the claustrophobic level-designs often made this a real challenge. More emphasis on staying hidden and conserving resources means this should be true survival-horror. The Evil Within 2 will feature a new crafting system. Now, rather than being stuck with whatever he’s given, Sebastian will feel like a more capable, proactive character – and you can piece ammo etc. together anywhere you like. Sure, you can use a workbench when available (which consumes fewer materials), but being able to craft essentials at any time in the field is a terrific idea. This should minimize the frustration of completely running out of ammo during a confrontation and having to let yourself die or restart. Sebastian will have the power to upgrade his weapons, using parts found throughout the game, while special abilities will be available too. 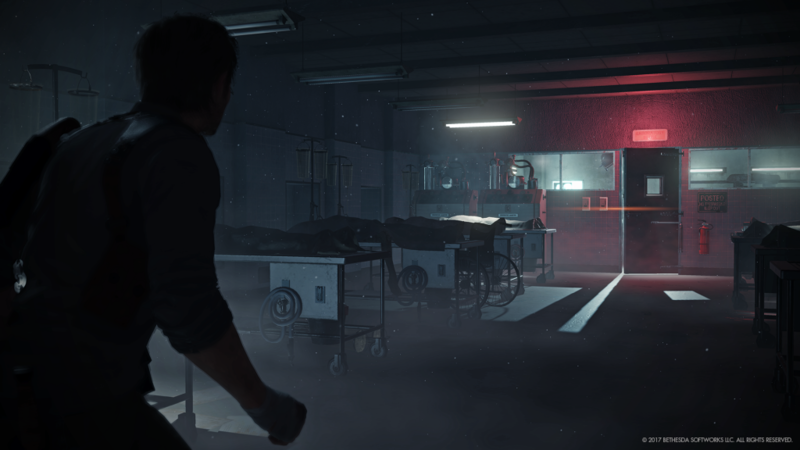 This may well add even more depth to The Evil Within 2, and make each playthrough feel a bit different to the one before. So far, so good: The Evil Within 2 looks set to take what worked so well in the original and expand on it, creating a more frightening, immersive experience. Customisable weapons, side quests, and crafting should all help to make this a much deeper game too. 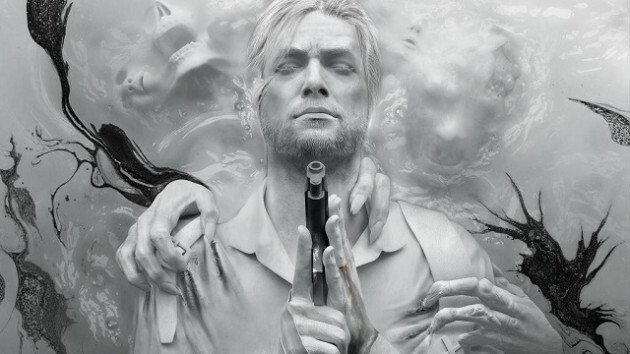 The Evil Within 2 looks set to improve on the original with some welcome changes and additions. What are you most excited to see, and why?